Designed specifically for The Youth Mental Health Project™ to be symbolic of the fact that 1 in 5 children have a diagnosable mental health condition, each necklace has 5 beautiful gemstones. Blue topaz is a stone that heals, soothes and redirects energies and purple amethyst is a stone that represents transformation. These necklaces are custom made for our supporters and can be ordered in rose gold, yellow gold, or white gold. For every purchase, KVO will donate 20% of the purchase price back to The Youth Mental Health Project™. Here’s to the bold, the beautiful, the courageous women. Mental health is more than just a diagnosis. It affects how we view ourselves, our world, and inevitably impacts our reality. It not only has the capability to motivate us, but it can also empower us to thrive against all obstacles with a sense of gratitude and hope. We all have our own unique story of struggle and this is what bonds us. As we support ourselves, we also aim to support those who share a similar journey. 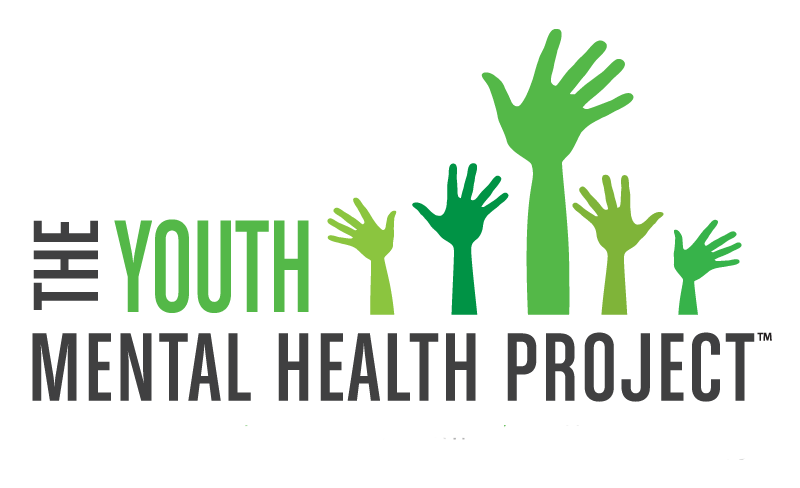 This is why 20% of all proceeds are donated to The Youth Mental Health Project, focused on educating and aiding a deeper understanding of mental health. 333’s goal is to help others change the way they look at life by changing the way they look at mental health. Purchase today and 20% of the purchase price will be returned to The Youth Mental Health Project™. Feelings Fuel Behaviors – but recognizing and talking about our feelings can be difficult. We have partnered with Kimochis to utilize these Feelings Pillows as an integral part of the Conversation Toolkit used during in-person meetings of The Parent Support Network. When parents sort through and learn how to talk about their own feelings, they develop the tools they can use at home with their kids. A Mixed Bag of Feelings Pillows is perfect for home, school, or therapy!